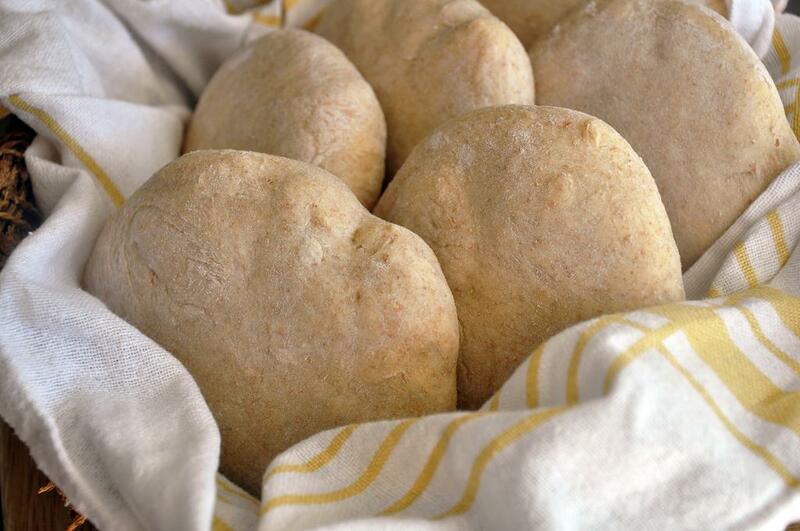 Warm water and milk to 100-125 degrees and put into the bottom of the bread machine pan/bowl. Put flours on top. Level the flours and make three shallow wells: two in opposite corners and one in the center. Put the salt and sugar in opposite corners and the yeast in the center. Cover each lightly with flour. 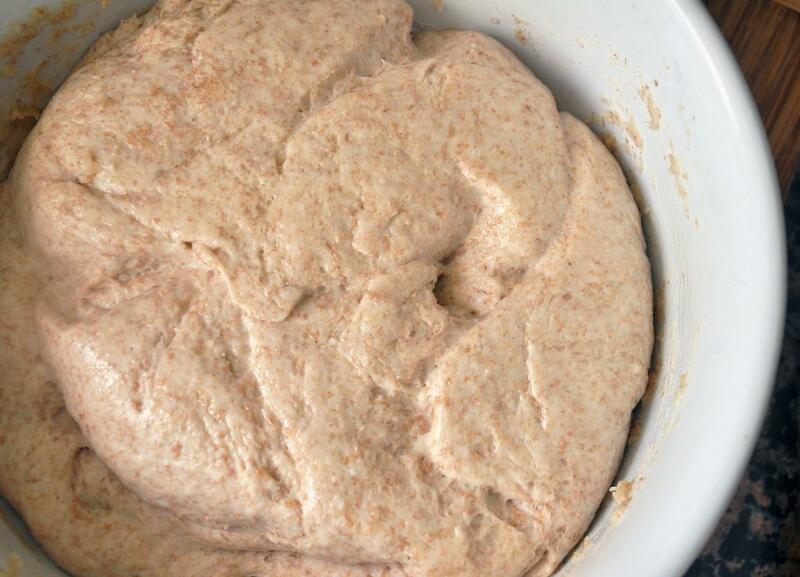 Put the bowl in the bread machine and set on dough cycle. 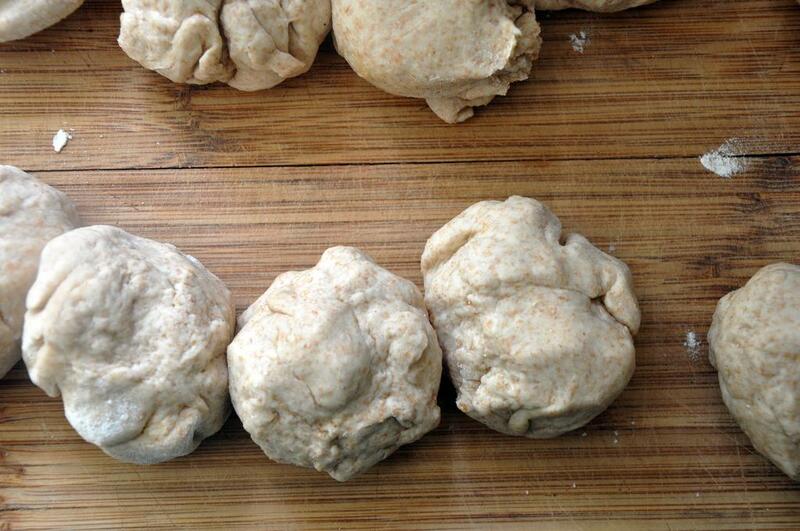 When cycle is finished, remove dough and divide into 10 equal portions. Take one portion and shape into a ball. Roll it into a 4"x3" oval. Repeat with remaining dough. Spray two baking sheets covered with foil with cooking spray. Put five baps on each sheet, cover with cooking spray covered plastic and put in a warm place for about 30 minutes or until the baps are almost doubled in size. Preheat oven to 400 degrees. 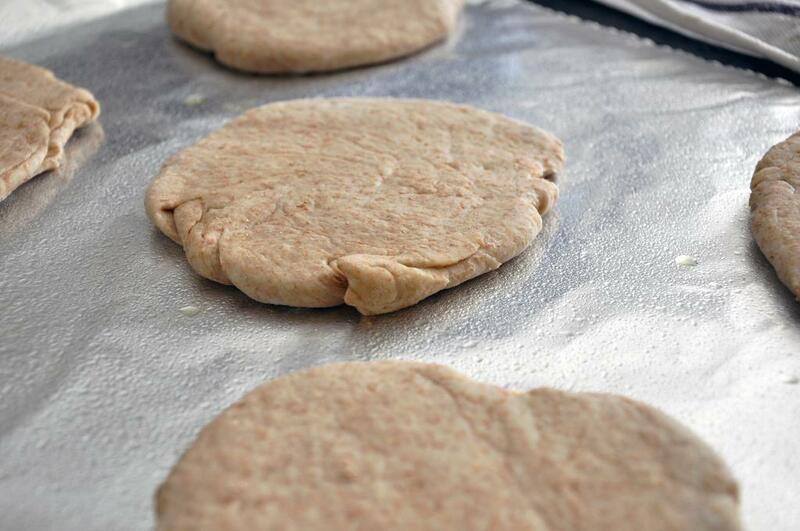 When dough has risen, remove plastic and bake for 15-20 minutes until lightly browned. Turn onto wire rack to cool. 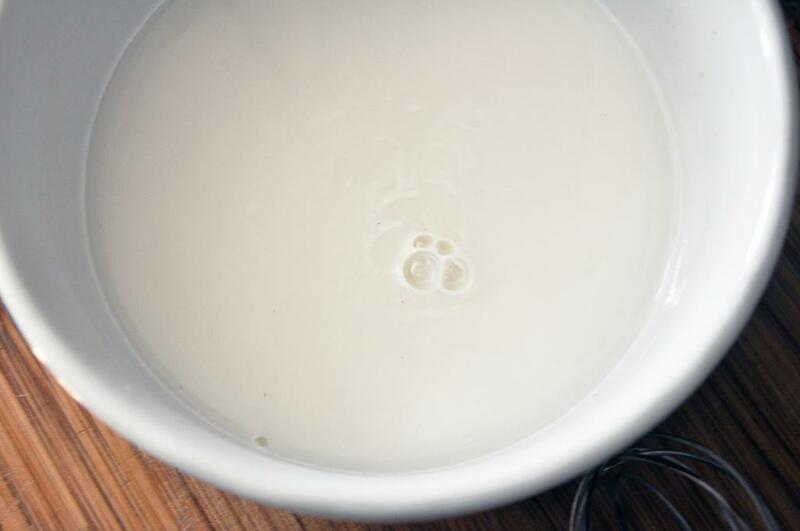 Warm the water and milk to 100-125 degrees and dissolve the yeast in it letting it sit for 10-15 minutes. 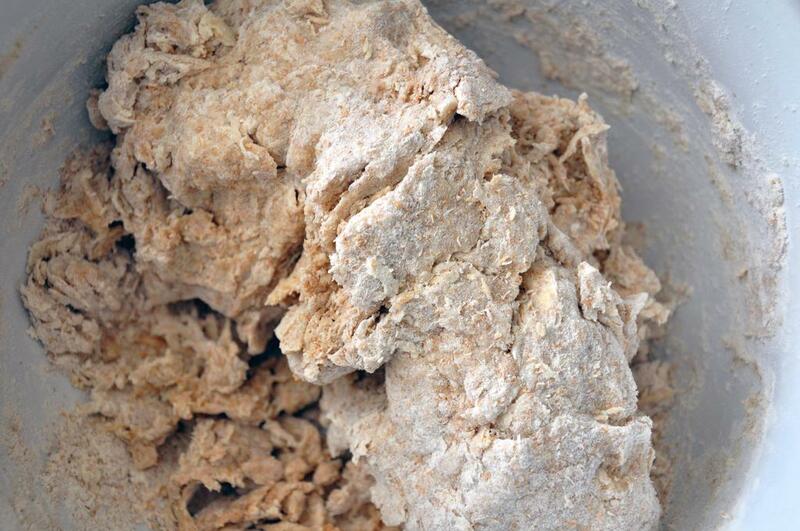 In a large bowl, mix together flours, sugar and salt. 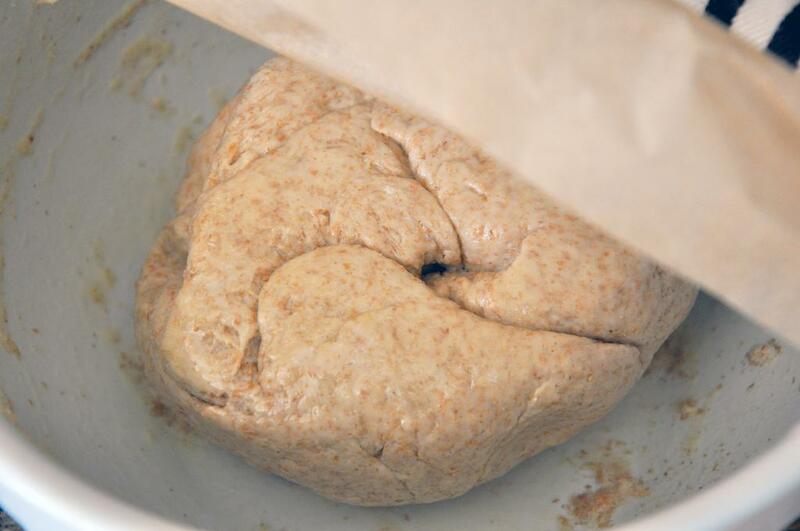 Add the yeast liquid and kneed until dough comes together. 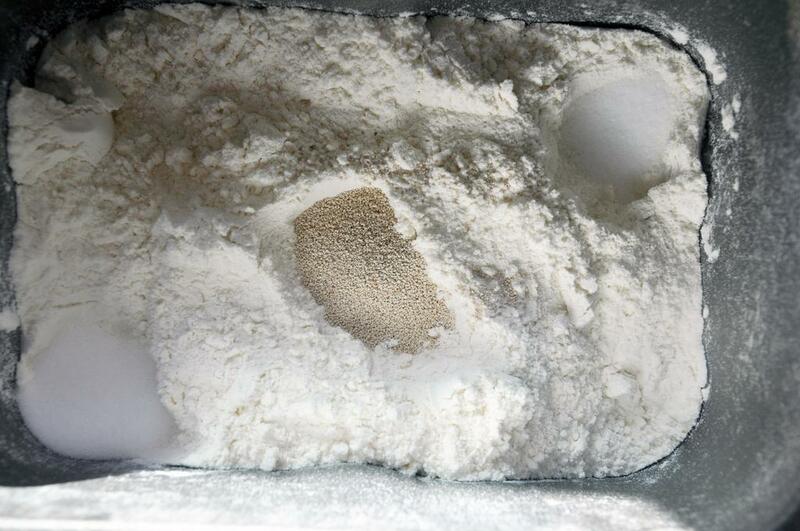 Turn out onto a lightly floured surface and kneed until smooth, about 10 minutes. Let rise for an hour in a lightly oiled bowl covered with plastic wrap somewhere warm. Go to step #3 above and continue on.